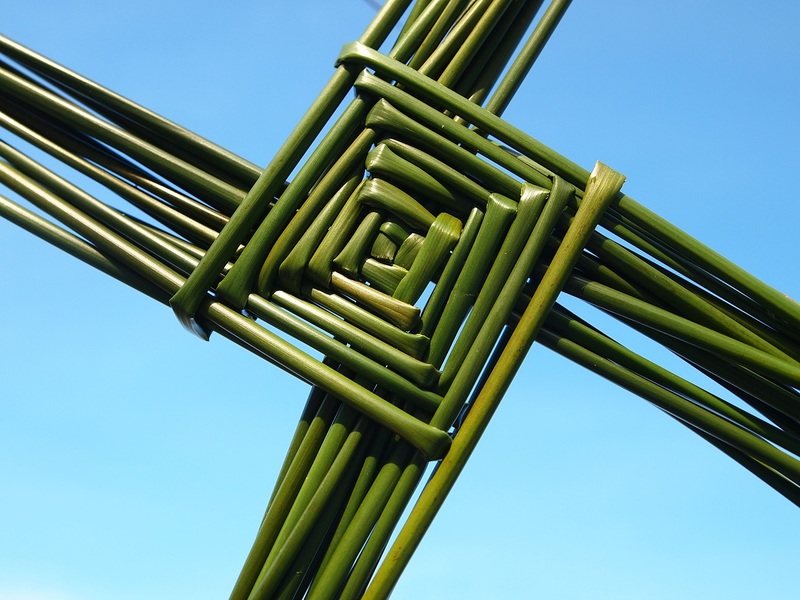 Today in Ireland we celebrate St. Brigid’s day. It is also seen as the first day of spring on the Celtic calendar – not that it feels like it outside. Still there is a stretch to the evenings now, and the first crocuses, snowdrops and primroses are showing. Each morning, as we walk to the school-bus stop the birds are cheering us with their songs. January is gone and we have something to look forward too. My fingers are starting to itch to get into the greenhouse and see what’s growing. This entry was posted in Nature and tagged Snowdrops, Spring, St Brigid's Day on February 1, 2017 by Murtagh's Meadow.